Brief description: Deuteronomy – God’ design for his people living in the Promised Land. 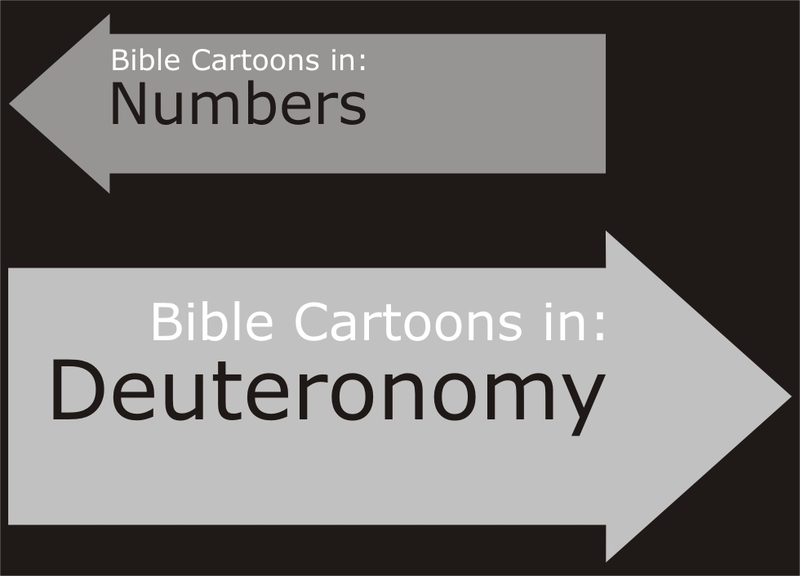 Deuteronomy means “these are the words”, “and he shall write out for himself a copy of this law” in Hebrew. How do the people of God respond when God fulfils His promises? Deuteronomy centres on the loyal love of God for people by recounting his wondrous, mighty acts. It draws us to a deeper understanding of our relationship to the Lord & his word. We learn what God is like, what hge has done for his people, & what he requires of his servants. 01) History of God’s Help – Moses reviewed God’s miraculous help in freeing the Israelite people from slavery in Egypt, and the people’s repeated disobedience. Looking back, the people were able to see how rejecting God always brought calamity upon them. 02) Review of the Law – The people entering Canaan were bound by the same laws of God as their parents. They had to renew this contract, or covenant with God before entering the Promised Land. Scholars note that Deuteronomy is structured as a treaty between a king and his vassals, or subjects, in that time period. It represents a formal agreement between God and his people Israel. 03) God’s Love Motivates Him – God loves his people as a father loves his children, but he also disciplines them when they disobey. God does not want a nation of spoiled brats! God’s love is an emotional, heart-love, not just a legalistic, conditional love. 04) God Gives Freedom of Choice – People are free to obey or disobey God, but they should also know they are responsible for the consequences. A contract, or covenant, requires obedience, and God expects nothing less. 05) Children Must be Taught – To keep the covenant, the people must instruct their children in God’s ways and be sure they follow them. This responsibility continues through every generation. When this teaching becomes lax, trouble begins.